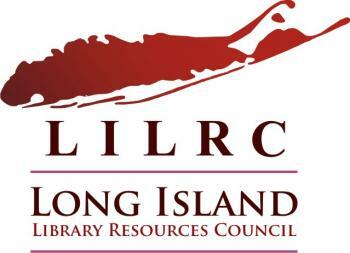 The Long Island Library Conference is an educational forum for all those who work in and for libraries. Held annually to provide innovative and informational programs as well as networking opportunities to improve the quality of the public, special, school and university libraries of Long Island, the Conference is organized and sponsored by the Suffolk County Library Association (SCLA) and the Nassau County Library Association (NCLA). The conference is planned by a dedicated group of volunteers. If you would like to participate, please contact the committee chairperson at LILCChair@gmail.com.